Harare Magistrate Milton Serima has set the 19th, 25th and 29th of November as dates for the trial of former Tourism Minister, Walter Mzembi who is accused of fraud during his time as a cabinet minister. 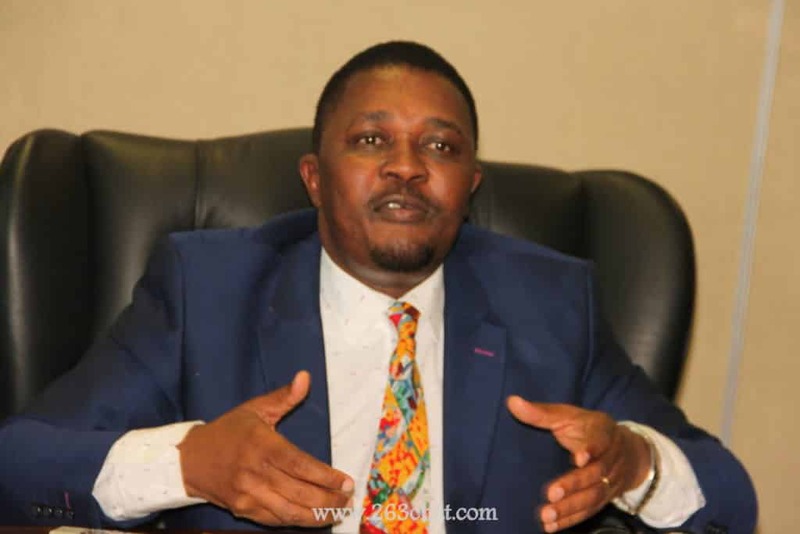 Mzembi who is on $400 bail, is facing various fraud allegations, which include unauthorized donation of four government-sourced television screens to the United Family International Church, Prophetic Healing and Deliverance Ministries and Zion Christian Church. Representing the state, Prosecutor Sebastian Mutizirwa appealed to the court for Mzembi to come back to court on 19 November, 25 November and 29 November for trial with the former Zanu PF legislator’s lawyer lawyer Job Sikhala objecting to the state’s proposal. Sikhala complained that the state was not giving them time to rest and prepare for the next trial, proposing that there should be enough time in between set dates for them to work on their defences. “I have an objection on the dates which the state is giving, even the state itself i do not think it will be ready trial of all counts without a proper space of dates, i propose that another trial date should be set sometime in December that will be well,” said Sikhala. However Serima maintained dates proposed by the state for Mzembi’s trial.